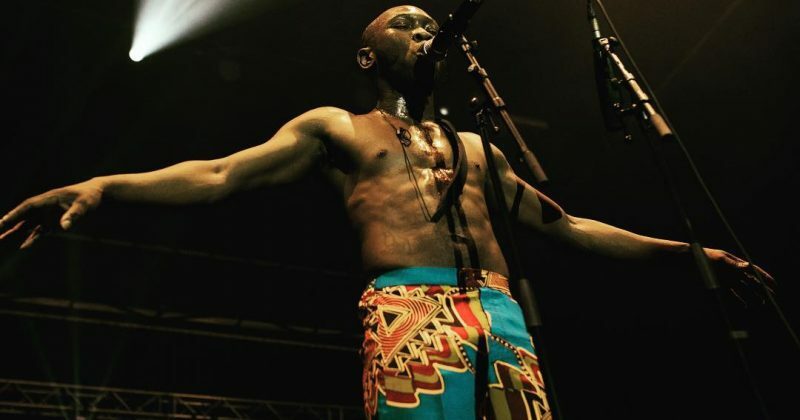 When the first round of voting for the 61st Grammy Awards commenced weeks ago, news of Seun Kuti’s ‘Black Times’ album being considered for the ‘Best world music album’ spot was met with gleeful hope. The Black Times album, a politically charged jazz project ossified with a palpable defiance against oppressive systems is performed alongside the Egypt 80 and has today been nominated for a Grammy award by the recording academy. The 8 track album was co-produced by Robert Glasper and featured Carlos Santana in what shaped up to be an unadulterated and musically adept revival of Afrobeat like it was done by his late father and the Egypt80 band. 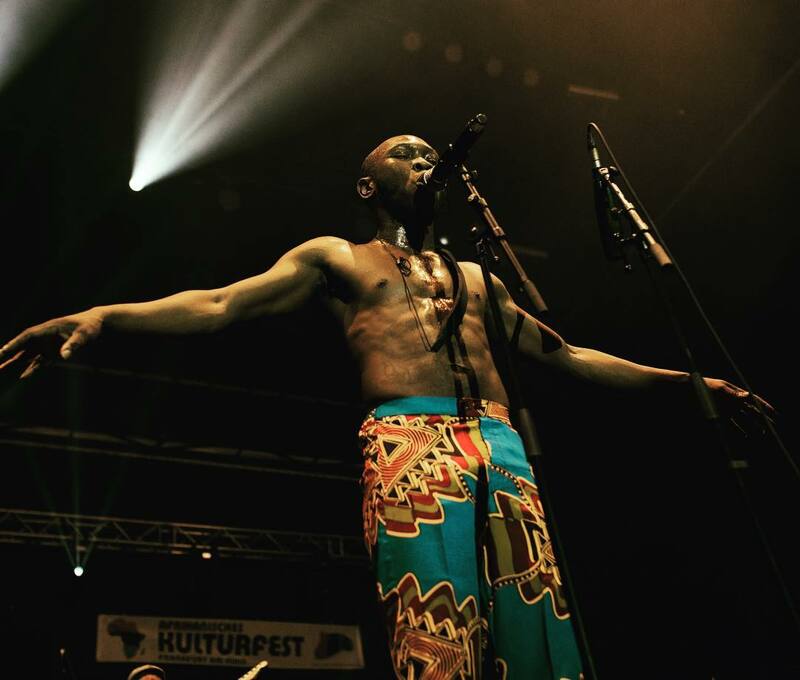 Seun Kuti’s ‘Black times’ is nominated in the same category as “Deran” by Bombino, a Nigerien singer-songwriter and guitarist whose music addresses geopolitical concerns in Turag; “Fenfo”, a seductive marriage of ancient and modern Malian music that tackles social issues from migration to African identity by Fatoumata Diawara; Yiddish Glory’s “The Lost Songs of World War II” and Soweto Gospel Choir’s “Freedom”. The Grammy Awards ceremony will take place Sunday, February 10th at the Los Angeles’ Staples Center and we’re rooting for our own.